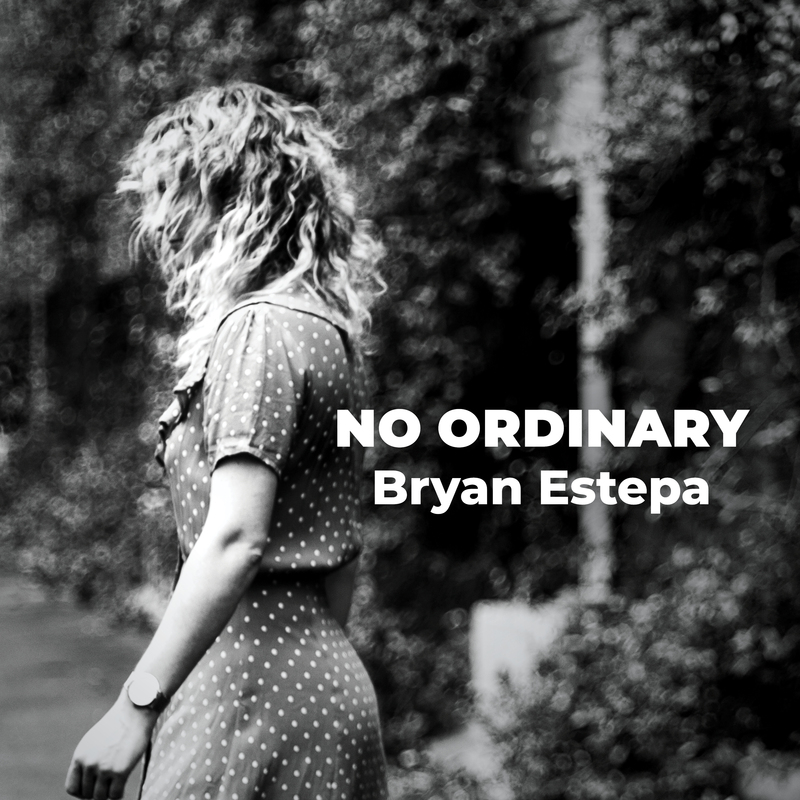 Lilystars Records is celebrating signing acclaimed indie singer-songwriter Bryan Estepa to release his fifth studio album, ‘Every Little Thing,’ on May 19, 2016. But first, here is the introductory single off the album, Object of My Disaffection. More about Bryan Estepa HERE.